Get ready for another "Ultimate" fighting game entry. 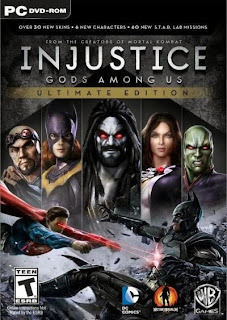 Injustice: Gods Among Us Ultimate Edition has been announced. Make way for a new "Ultimate." NetherRealm's Ed Boon took to his Twitter account to announce Injustice: Gods Among Us Ultimate Edition. This version will feature all DLC characters and skins (via Newsarama). All S.T.A.R. Labs missions will also be available and the package will include a soundtrack in the North American version. Ultimate Edition will be available for PC, PS4, PS Vita, Xbox 360 and PS3. The Xbox 360, PS3, and PS4 versions will cost $59.99. The PC version will run you $49.99, while the PS Vita version will retail at $39.99. 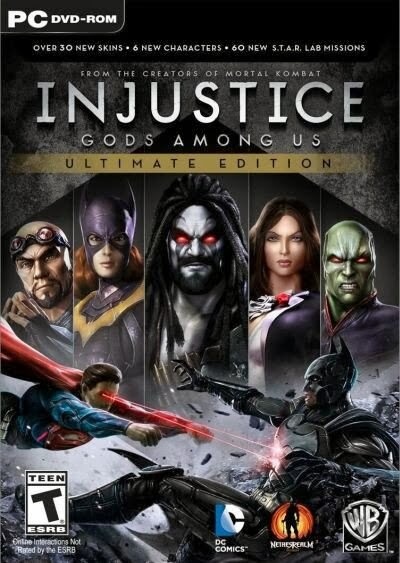 Injustice: Gods Among Us Ultimate Edition will be released on Nov. 12 in North America.